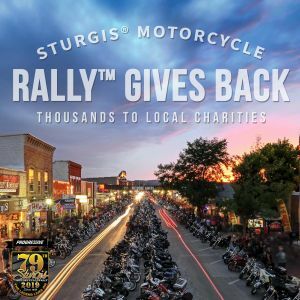 STURGIS, SD - The Sturgis City Council will kick off the 2018 Rally Gives Back campaign on Tuesday, September 4 with significant donations to local charities. 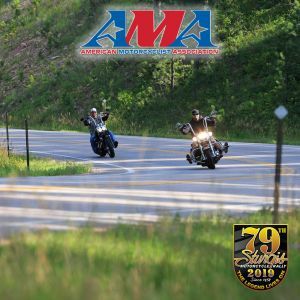 The funding comes from several events held by the City, SMRi, and Sponsors during the 2018 Sturgis® Motorcycle Rally™. 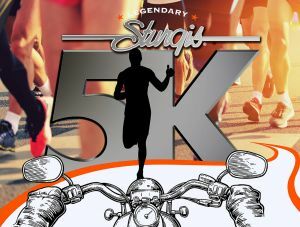 The City Manager along with representatives from SMRi unveiled the official 79th Logo.